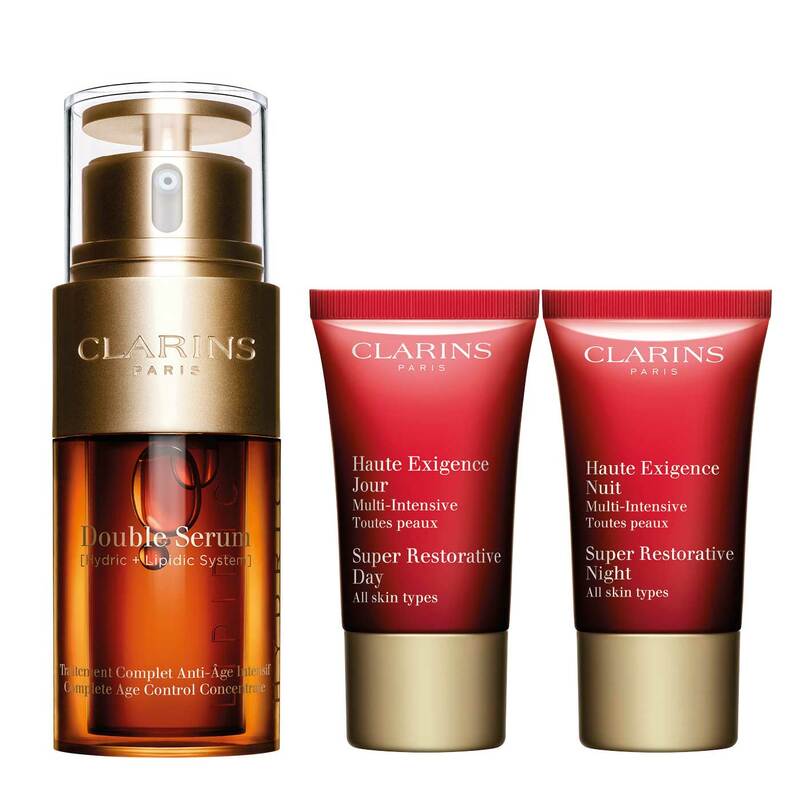 3-piece anti-wrinkle gift set for radiant, replenished skin. 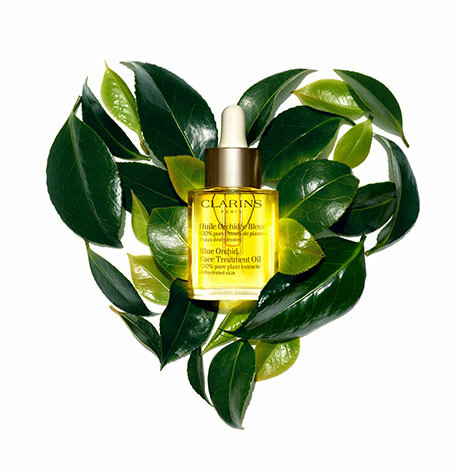 Experience Double Serum—our most powerful age-control concentrate ever. Together with Super Restorative to target age spots and visibly reduce the appearance of deep wrinkles with unrivaled results. Full Size, 1 Fl. Oz. *Satisfaction test - 362 women - 7 days. Travel Size, 0.5 Oz. Net Wt. Replenishing formula—with Harungana extract—helps visibly restore skin’s density and vitality. Deep wrinkles are noticeably diminished. Powerful age spot-correcting formula—with Montpellier rock-rose—unifies the complexion. Night after night, skin's density is visibly replenished. Skin appears radiant and youthful-looking.